Discussion in 'General Discussion' started by Baker, Feb 4, 2019. Paradise725, Gator, Triple C and 5 others like this. You find them in the food plots? 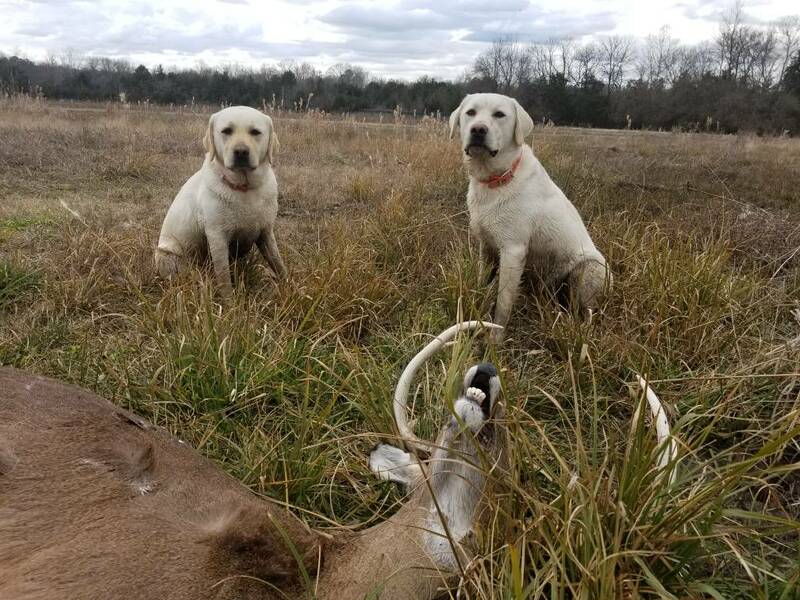 You hunt on foot or do you use a dog to find your sheds? I walk a lot ! I found this shed following a trail leading to a plot. Was about 75 yards away from the edge. I do find lots of sheds in the plots though...sometimes in the tractor tires. This year a lot of the plots already are getting so thick you about have to step on a shed to find them. We will bring a dog in to look the plots over for us when more deer have shed. They are just starting in the last few days . That is a great shed. The kind that a guy in Middle TN can only dream about. Thanks for posting that find. Man,good think you didn’t kick it. A man could break his toe on that thing. 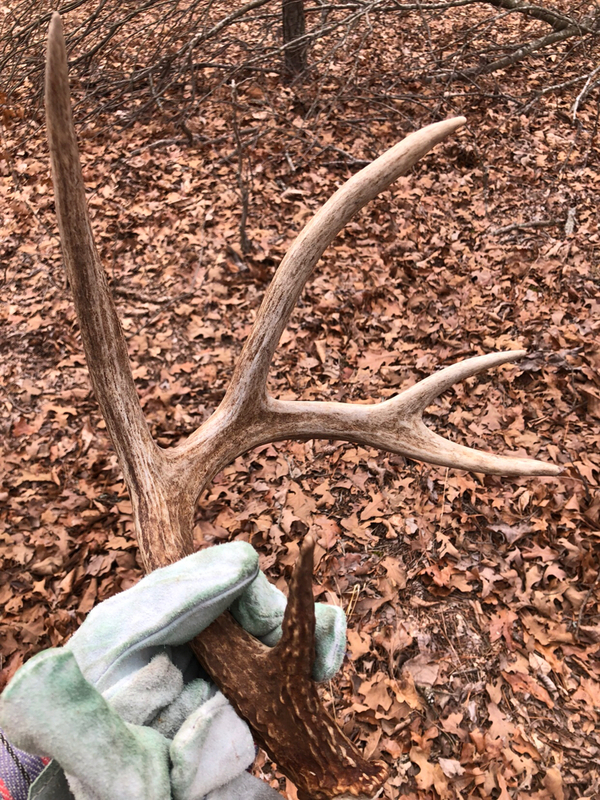 Every buck here had shed off but 1 young 11 point as of Sunday...nice find! 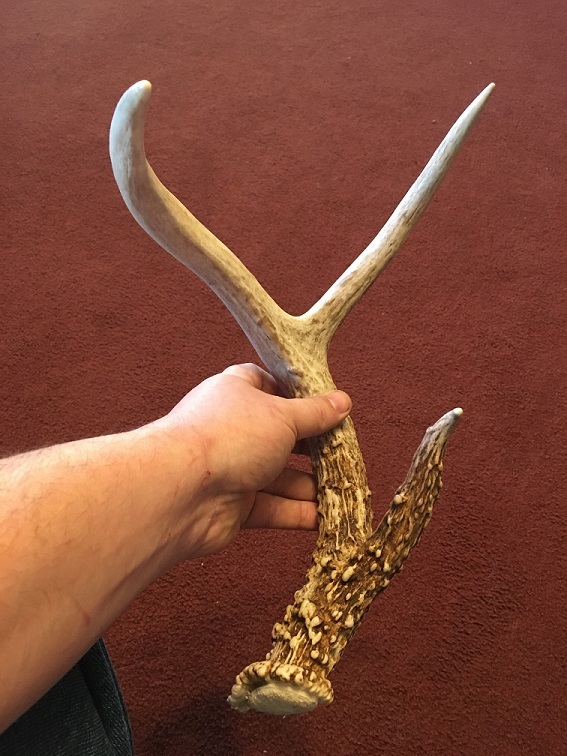 Interesting how bucks in different areas shed at different times. I would have expected the bucks in Ok. and here in La. to be on about the same schedule. However the bucks here just started about 3-4 days ago and will probably be another couple weeks till finished. South of the border they can hold antlers till end of March or early April. 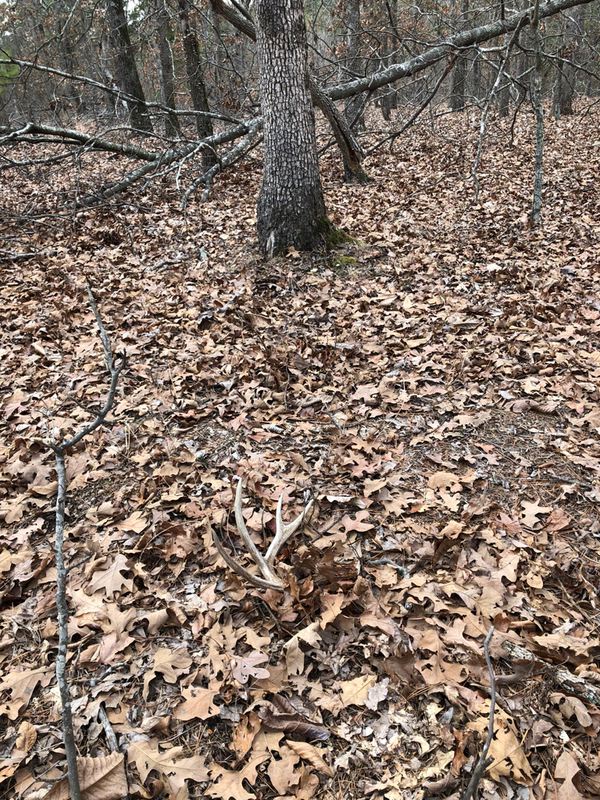 Middle TN and Southern KY - bucks still holding based upon camera reports from winter food plots and my personal experience from Friday, Saturday, Sunday and Tuesday with me and both dogs after it. We have found one buck dead head and one doe dead head. 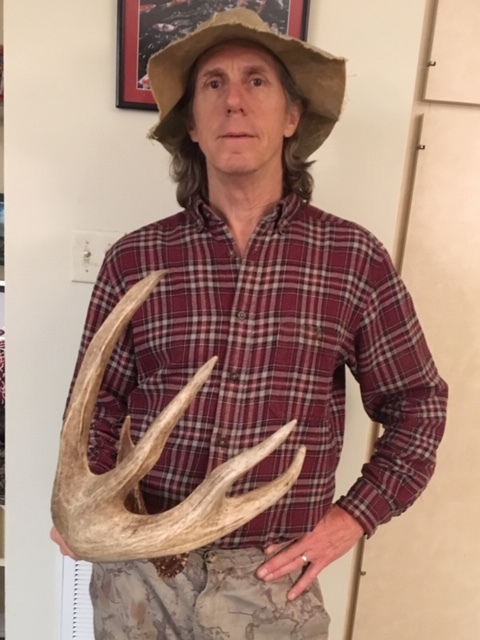 The lesson for 2018 was bucks hold them longer than I ever expected and so far 2019 around here is same oh same oh. My best survivor just shed this past Saturday. Bucks on the farm usually shed late January through February with some holding into March. 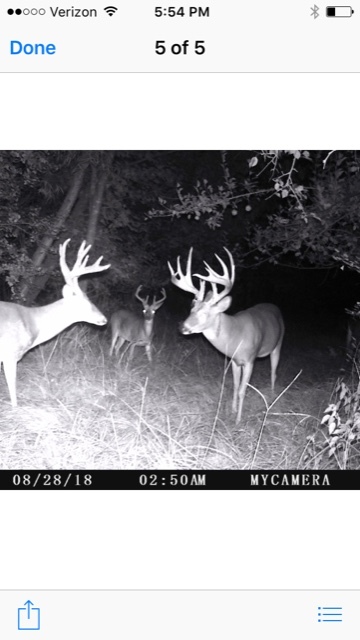 Most of the younger bucks still had both sides this past week. I’ll get out and start looking next week. Bowhunter, j-bird, TreeDaddy and 5 others like this. Man I’m envious of you guys’ nice finds! Found these together in my alfalfa field yesterday. Passed him a few times this year. Hopefully survives the logging trucks for one more yr.
And of course the up and comer. T-Max, Mitch123, Gator and 2 others like this. This was in the front yard this morning. I got my bucks trained to bring them to me! Bowhunter, Triple C, wbpdeer and 2 others like this.